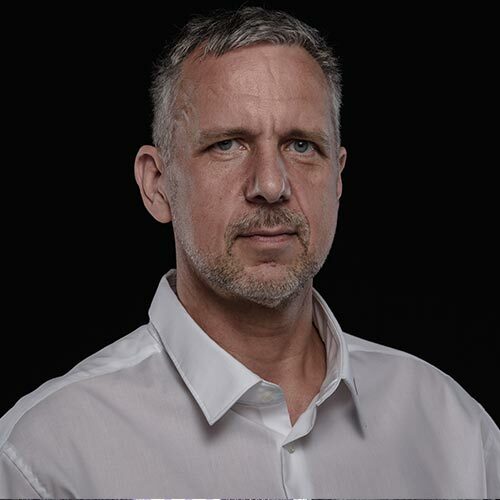 Torsten is Chief Operations Officer and Co-Founder of ThorGroup, a Swiss company specialized on Business Intelligence in Space and Cyber market with a strong focus on the wider Middle East. He is also publisher of SpaceWatch Middle East, an online magazine about the space activities of a wider Middle East in a geo-political context. 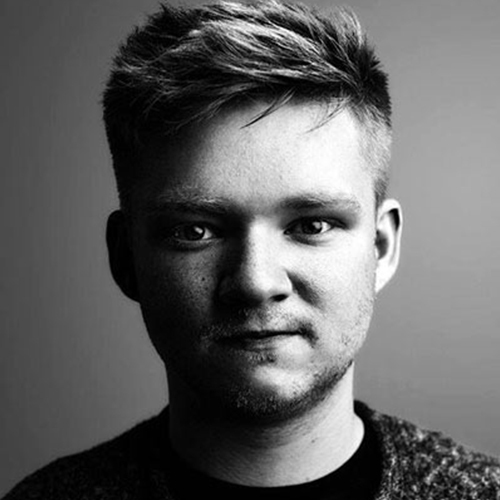 PANELLISTS Torsten is a Business Development Executive with an excellent education and professional experience in broadcast technology and satellite communication. Successfully identifies new market opportunities and engineers the customer relationship to achieve profitable outcomes; at all times combining high levels of commercial acumen with advanced technical understanding of customer needs. Torsten studies Study of information technology and computer science at Technical College Berlin/Germany and holds an Executive MBA on Space Management from International Space University Strasbourg/France. Anu Ojha is Director of the UK’s National Space Academy programme and a Director of the National Space Centre – the UK’s largest visitor centre for space science and astronomy. A member of the Space Growth Partnership team formulating the long-term industry/government/academia growth plan for the UK space sector, he is the lead for Skills/Training/Education in the UK Government’s programmes of strategic collaboration in Space Science and Technology with China and the Gulf States. Appointed in 2016 as an Honorary Professor in the Department of Physics and Astronomy at the University of Leicester, Anu is a Co-Investigator for the SPLIT planetary geotechnics sampling tool being developed by the University for use on future exploration missions and was Principal Investigator for the Astro Academy Principia educational experiment programme conducted by European Space Agency (ESA) astronaut Tim Peake aboard the International Space Station. He is also a member of the Skills and Engagement Advisory Board of STFC – the UK’s main Research Council for particle physics and astronomy. A former Advanced Skills Teacher (AST), Assistant Headteacher and National Lead Practitioner (Physics) for the UK Specialist Schools and Academies Trust, Anu has led the development and delivery of National and International teacher training and student programmes for the UK Space Agency and ESA. He has worked as a consultant for ESA using data from the SOHO orbiting solar observatory and Mars Express mission and has written and presented numerous international teaching films for ESA targeted for European students and teachers. Anu continues to teach physics on the National Space Academy’s Space Engineering (A level pre-University) and Higher Apprenticeship (undergraduate) courses run in partnership with Loughborough College and the University of Leicester. In 2014 he was appointed OBE for services to science education and in 2018 was invited to join ESA’s Human Spaceflight and Exploration Science Advisory Committee (HESAC) – the senior advisory body to ESA’s Director of Human Spaceflight and Robotic Exploration on all matters concerning scientific exploitation of human spaceflight, microgravity and exploration programmes. A current skydiver with over 1300 jumps, Anu was involved as an independent science analyst for the Red Bull Stratos stratospheric jump programme and is supporting the development of the Blue Abyss project – to build the world’s largest neutral buoyancy facility in the United Kingdom. Igor Alonso Portillo works at GomSpace as Director of Business Development covering several geographical areas including Latin America, Western Europe and the Gulf region. GomSpace is a leading technology supplier of space solutions based on nanosatellites with headquarters in Denmark and global presence having subsidiaries in the United States, Singapore, Sweden and Luxembourg. Throughout his career, Igor has accumulated experience in a variety of fields namely defence, railways, renewable energy, aeronautics and space. In that dynamic career, he has worked as software engineer, test engineer, lead aerodynamicist, project manager, and now as Business Development Director in “NewSpace”. 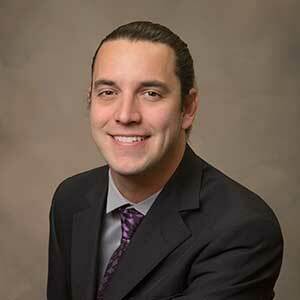 Igor holds an Executive MBA from IE Business School in Spain as well as a Master’s degree in Space Systems Engineering from the University of Maryland in the United States. 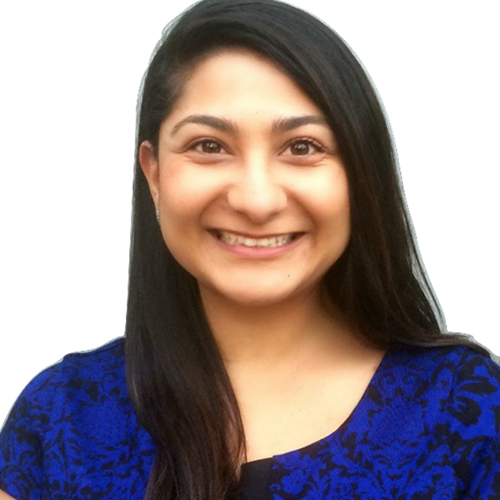 Minoo Rathnasabapathy is the former Executive Director of the Space Generation Advisory Council (SGAC), a global non-governmental organization which acts in support of the United Nations Programme on Space Applications, based in Vienna, Austria. Ms. Rathnasabapathy was responsible for leading the operations, business development, strategy, and policy output for SGAC, a network that represents over 10,000 university students and young professionals in 110+ countries. Before joining SGAC, Ms. Rathnasabapathy worked as an Aerospace Engineer on the structural design optimization for the ARIANE 5 launch system in Augsburg, Germany. She earned her Bachelor’s degree in Aerospace Engineering at RMIT University in Melbourne, Australia, and is currently completing her PhD in Aerospace Engineering. Her doctoral thesis investigates the impact dynamics of novel materials used in aerospace structures. Ms. Rathnasabapathy serves as a member of the World Economic Forum Global Future Council on Space Technology and the Generation-Next Advisory Board for Via Satellite. 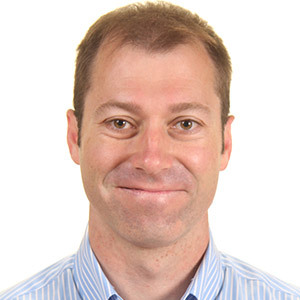 Kyle Acierno is the Managing Director of iSpace Europe. He is responsible for executing business strategies with a specific focus on the lunar mining missions conducted in Luxembourg as a part of the Space Resources Initiative. Kyle started working at iSpace as the Global Business Development Manager. In this role he secured a number of space agency and commercial agreements while starting new offices in Europe and the USA. Kyle holds a Masters in Space Studies from the International Space University and a Bachelors in International Security. He is a member of The Hague Space Resources Working Group, the Moon Village Association, and has spoken at over 100 space-related events. He is a Technopreneur, Inventor, Aerospace Engineer, Researcher, and UAS Pilot. He is currently a Visiting Research Scholar at Burton D. Morgan Center for Entrepreneurship. Mishaal Ashemimry is a Saudi-American Aerospace Engineer, who was born in the US and spent a few years of her early life in Saudi, where her fascination with space started. More specifically, she was inspired at the age of six while gazing at the stars in the Unayzah desert. To feed her curiosity she decided to learn how to build space vehicles that will enable her to explore space and one day take her there. Currently, Ashemimry is a consultant in her field. In 2010, while based in Miami, Florida, Ashemimry founded MISHAAL Aerospace at age 26, to pursue her ultimate dream of building rockets. Ashemimry previously worked for Raytheon Missile Systems’ Aerodynamics Department and contributed to twenty-two different rocket programs. Her professional experience and areas of expertise include: aerodynamics, wind tunnel testing, vehicle design, predictive simulation and analysis and rocket stage-separation analysis, with a strong focus on computational tool development. Ashemimry earned Bachelor of Science Degrees in Aerospace Engineering and in Applied Mathematics from Florida Institute of Technology in Melbourne, Florida, and a Master of Science Degree in Aerospace Engineering, also from Florida Institute of Technology. Her academic focus included: experimental and analytical aerodynamics, rocket design and nuclear thermal propulsion. Aine is currently a Planetary Science PhD student at the School of Geographical and Earth Sciences, University of Glasgow in the UK. Her research focuses on the search for evidence of life on Mars. Specifically, she is looking at small inclusions of complex organic matter in Martian meteorites. The aim is to improve our understanding of the carbon cycle on Mars as a result. After graduating from her undergraduate degree in 2014, studying Physics with Astrophysics at the University of Leicester, UK, she spent 3 years teaching high school Physics. She decided in 2016 that she wasn’t quite done with doing her own science, so made the move into research. Aine combines her passions for education and space science by actively working to encourage young people into the space sector. 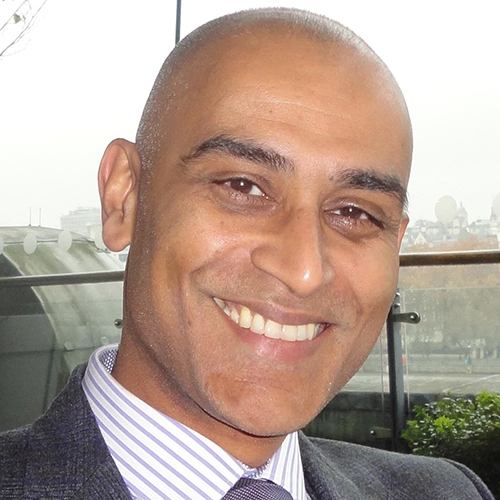 Joyeeta Chatterjee is part of the aerospace practice at the law firm of Reed Smith in London. She has acquired professional experience in the space sector spanning governmental agencies, private industry and nonprofit organisations. She has assisted policymakers at the Indian Space Research Organisation, and worked on government relations at Arianespace in Washington, DC. She was recently recognised by the Space and Satellite Professionals International with the 2017 Promise Award in recognition of her future leadership potential in the industry. 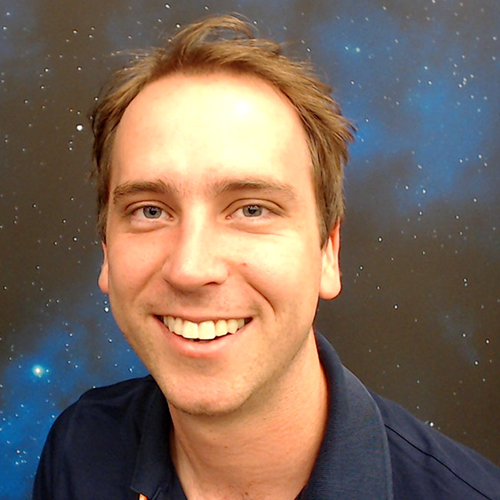 Twyman Clements is the cofounder and CEO of Space Tango Inc which specializes in designing complex autonomous systems which use microgravity for research and manufacturing. Prior to Space Tango Twyman was a senior space system engineer at Kentucky Space working with a multidisciplinary team of universities and companies on high altitude balloons, CubeSats and other ISS hardware. Twyman holds a BS and MS in Mechanical Engineering from the University of Kentucky and at Space Tango lead the design efforts for the TangoLab and CubeLab standards currently implemented on the International Space Station. Clémentine Decoopman is currently the Executive Director of the Space Generation Advisory Council (SGAC). Responsibilities of the position include (but are not limited to) Operations Management, and Events Management. The Operations Management components of this role has an emphasis on administration of the organisation and communications management, including working closely with the Executive Office on the development and facilitation of opportunities for SGAC members in the space sector. The latter includes overseeing development of the SGAC brand, web and printed content, and supporting public relations and communication efforts. The Events Management component of this role is focused on overseeing and coordinating with the SGAC event managers to ensure success of our global events, such as the Space Generation Congress, Space Generation Fusion Forum, and SGx. The SGAC Executive Director also oversees the implementation of other SGAC activities including regional and local events. Clémentine also represents the SGAC at international conferences and at the United Nations (particularly at the UN COPUOS annual sessions) and contribute to the discussions by making regular statements at the plenary sessions. 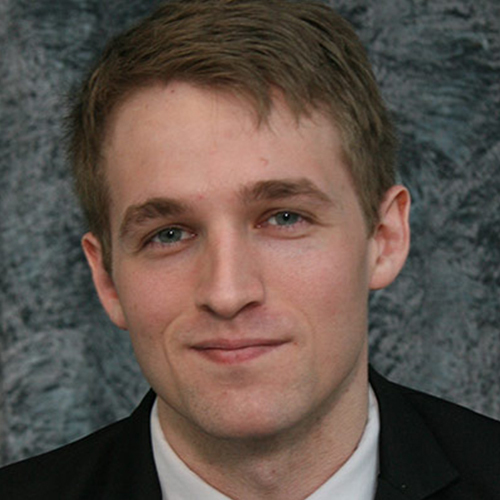 Cody James is an Aerospace Robotics/Automation Programmer who specializes in advancing composite carbon fiber through Automated Fiber Placement. Cody began programming machines at 13 when he discovered the advanced computer-aided engineering software CATIA. He spent a significant amount of time learning about Computer Aided Design, Simulation, Enginereing & numerical control machining from 14 to 18 years old. At 18 Cody joined an Aerospace company as an automation operator, after his 12-hour shifts he would go upstairs to learn from the Automation / Robotics Programmers before going home to learn more online. Cody pursued this path since he could not afford conventional higher education, after a year and a half of self-directed learning he was offered a position at The Boeing Company’s Advanced Developmental Composite facility as one of the company’s youngest Robotics Programmers. At ADC he was exposed to dozens of industry-leading Aerospace technologies, In his first year, he lead a team that resolved a problem which resulted in approximately three-quarters of a million dollars in savings (and growing each month). He was soon after selected and promoted to an advanced developmental project in Boeing’s Everett plant, the project (FAUB) had a team of highly specialized Robotics Programmers who would program several robots to assemble the 777. With an intent to challenge his skill set, raise funds for his startup and advance forward in his career, Cody transitioned to consulting companies that are recovering from a deficit or accelerating their production ramp in composites and automation. He worked on the Scorpion Fighter Jet for Textron before moving to Los Angeles where he led advanced automation production for the F 35 Joint Strike Fighter. 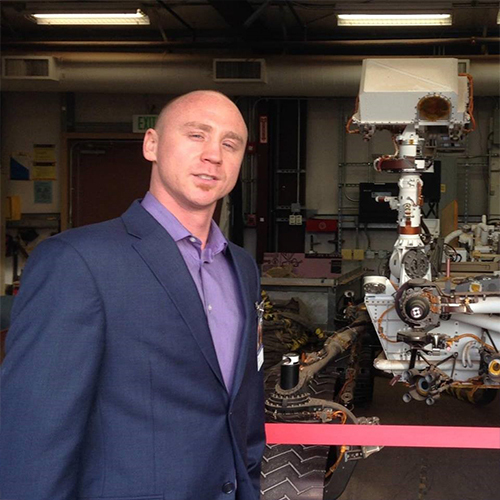 On the side of his Aerospace career, Cody launched a “Self Taught: Advanced Technologies” community in 2014. This community was focused entirely on helping ambitious individuals who didn’t have the means for traditional education. In the first year, the community grew to over 500 members and partnered with a CATIA training service “V5Train” who generously offered free training to members if they reimburse it once they receive a job. The training company also discounted online classes 90% if 400 members agreed to join a “Group Buy”. In 2017 the community evolved into Open X Education, it has grown to just short of 10,000 members, ventured into offering their own low-cost online training services for esoteric skills and have helped thousands advance their career and life without the drawbacks of conventional education. Cody plans to shift his focus entirely to Open X Education in 2018 and has a personal goal to help 1,000 people receive new jobs in advanced technologies by the end of the year. He plans to accomplish this by opening community learning centers, starting in Aerospace Hubs, where any ambitious person can walk in, and harvest the tools and skills necessary to make them a high performing candidate at Aerospace companies. The team is currently open to partnerships and providing outreach to schools to launch their first location, slated for Q2 2018. Cody plans to fund this by accepting simple contracts for composite parts, leverage the online community to create highly trained individuals that can perform the work along industry experts in a mentorship style environment and ultimately produce efficient and effective future Aerospace employees. Cody foresees the Open X learning hub concept deploying to every major city and country in the world. He believes it will ultimately become a staple community center that welcomes all and provides access to cutting-edge technologies such as Composite Carbon Fiber, Robotics, Programming, Machining, Additive Manufacturing, Cloud Infrastructure, Blockchain, Computer Aided Design/Simulation/Engineering and more for Aerospace, Space Exploration & other fields that are critical path for our future. 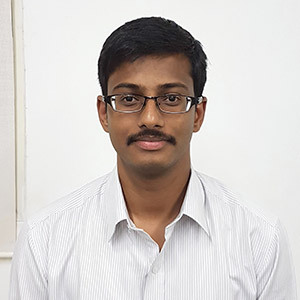 Adithya Kothandhapani Is the Mission Systems Engineer for the TeamIndus GLXP Mission. He holds a Master’s degree in Astronautics & Space Engineering from Cranfield University and Bachelor’s degree in Aerospace Engineering from UPES Dehradun. His previous work as a Graduate Researcher on the Cranfield student satellite program and as Systems Engineer in the SAE Aero Design Competition built his interest in applying Systems Engineering practices to projects. Adithya joined TeamIndus in 2013 in the Mission Planning & Operations department, before moving to the Systems Engineering department in 2015. 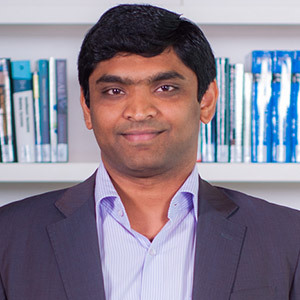 Dr. Prashanth Marpu is an Assistant Professor at Masdar Institute, Khalifa University of Science and Technology, Abu Dhabi, UAE. His specialization is in image processing, data mining, machine learning, remote sensing, GIS and IoT. Prior to joining Masdar Institute, Dr. Marpu was a researcher at the University of Iceland, Reykjavik, Iceland. Before that he was a Marie Curie Fellow at the University of Pavia, Italy working on developing advanced methods for remote sensing data analysis. Dr. Marpu holds a PhD from Freiberg University of Mining and Technology, Germany, and MSc in Wireless Engineering from the Technical University of Denmark. He has developed approaches for automatic change detection in multi-temporal remote sensing images, spectral-spatial classification of data, hyperspectral image processing and non-linear methods for modeling hydro-climatic variables along with recent studies on urban heat island effect in desert cities. He is also working on developing advanced wireless sensor networks based on IoT paradigm and is also involved in designing and building small satellites. Dr. Marpu is an Associate Editor of the IEEE Journal of Applied Earth Observation and Remote Sensing. He is also the member of the international steering committee of the IEEE Environment Engineering Initiative since 2016. Alex launched Canaria with her co-founder Dr Robert Finean in 2016. Their flagship product, the Canaria won the NASA Space Apps Global Award for Best Use of Hardware that year. Her company won the accolade of one of the ’Top 10 Tech Startups in the World 2017’ from Richard Branson’s Extreme Tech Challenge for their groundbreaking work in developing first generation predictive medical devices for the resources, space, and medical sectors. Canaria is now preparing for their first deployment with an oil and gas client in Australia. She has a background in Design Psychology from the Courtauld Institute and was founding editor-in-chief for M2 Magazine, and founding CEO of art dealership The Court. Alex has been profiled by worldwide media outlets including BBC Culture and the Evening Standard for her work on Canaria and is a guest lecturer at Hult Business School and panel critic for the Bartlett School of Architecture. 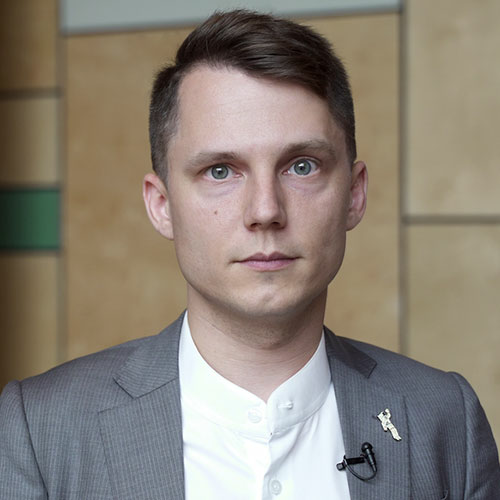 Andrey is CEO and Co-Founder of Precious Payload, a US-based company developing an online marketplace for launch services and related products for smallsat companies. We are creating a booking system that manages the inventory of the launch providers and lets satellite operators upload their mission profile and reserve the slots on the launch vehicles. We advocate for building a GDS-like (global distribution system) architecture for space launches, similar to what has been done for airlines and cargo shipments when those industries entered the internet age. Andrey is based in Dubai, where he has relocated from his home country, Russia, in 2010. Hoor Al Mazmi is a Space Science Engineer at the UAE Space Agency who has been at her role for 11 month, and it is her first employment after graduating in 2016. She graduated from Virginia Commonwealth University in Richmond, VA with a degree in Mechanical Engineering and Nuclear Engineering. She interned at Masdar Institute as a research assistant and decided that Science is what she was interested in the most. She is currently interested in Planetary Science and is part of the Emirates Mars Mission Science Team. She is working on the data analysis of the Ultraviolet instrument on the Hope Spacecraft, Emirates Mars Ultraviolet Spectrometer, EMUS. She hopes to one day be an expert in the field and to teach future generations of planetary scientist in the UAE making it an important location for space science research and breakthroughs, getting the country closer to achieving its Mars 2117 goals. Joost van Oorschot is a serial entrepreneur having set up several businesses during and after his time at university. Joost has a passion for sustainability and space with a personal goal of building a moon base during his lifetime. He has a Bachelors in Economics and Business and a Masters in Space Studies. Joost is the CEO and Founder of Maana Electric. Maana Electric uses in-situ resource utilization technologies to produce solar panels using only the locally available resources, both on Earth, the Moon and other celestial bodies. By doing so Maana is able to reduce the costs of sustainable energy significantly, becoming the cheapest power source on Earth and allowing for energy intensive processes to take place on the lunar surface. Jillianne Pierce is the Manager of Federal Government Relations for Space Florida. In this capacity, she regularly interfaces with industry, the United States Congress, the Administration, and various federal and international departments and agencies to effectively convey and clarify Space Florida initiatives and priorities. 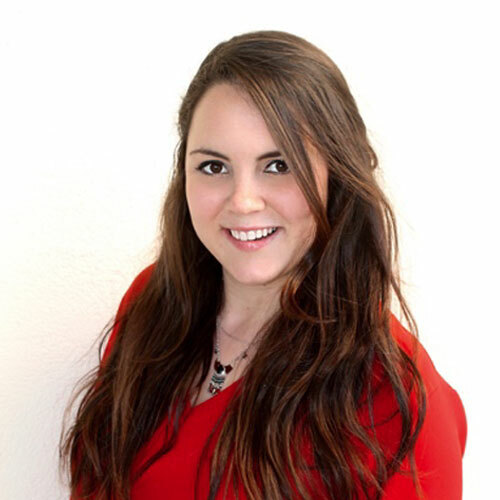 Jillianne also monitors pending legislation and coordinates with key stakeholders and state organizations to accomplish Space Florida’s federal legislative agenda. 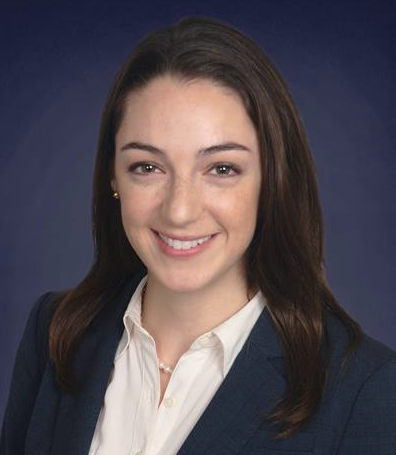 A member of the Florida Bar, Jillianne earned a J.D. from the University of Miami and a B.A. from the University of Central Florida. Kenneth Smith’s start to his college career was quite unorthodox. He initially was a Biochemistry major at The Ohio State University, minoring in both Biology and Mathematics. During his freshman year, his father was laid off from his job of 25 years. To provide for his family Kenneth dropped out of college for 2 years. During this time, he worked full time in his hometown of Cleveland, Ohio and began volunteering at The Great Lakes Science Center (GLSC). At the GLSC he discovered his love of space and engineering and his aspirations to become an astronaut and a global voice for human spaceflight. Kenneth returned to academia and graduated from The University of Akron with his Aerospace Engineering degree. He finished his degree with a 4.0/4.0 GPA receiving accolades such as The American Society of Mechanical Engineers Scholar Award, Top 10 Senior Award, and the John B. and Kathryn M. Hunter Leadership and Service Award. He led three different engineering organizations, and even founded the University of Akron’s Rocket Design Team, the Akronauts. Throughout college, Kenneth interned at NASA Langley Research Center. He worked on many different projects from NASA’s Airborne Science Program to the development and testing of NASA’s Hypersonic Inflatable Reentry Vehicle (HIAD). He then went on to work at NASA Kennedy Space Center where he worked in the dynamics group of the Launch Services Program. It was here where Kenneth first became involved in commercial crew. Kenneth then moved back home to Cleveland, Ohio to again assist his family and work at NASA Glenn Research Center. After about a year Kenneth went on to work at SpaceX. He was part of the dynamics team that was in charge of the development of the Dragon 2 Crew capsule. Here he got to lead the dynamics modal testing of the Dragon Crew and ran many other different types of dynamic analysis. With little free time, Kenneth decided to leave SpaceX and pursue his Master’s degree to make him a more attractive candidate for astronaut candidacy. Kenneth now works at NASA Langley Research Center and goes to the Georgia Institute of Technology full time pursuing his Master’s in aerospace engineer. He works with the commercial crew team and helps companies such as Boeing and SpaceX with the development and analysis of their new crew vehicles. In 2017 Kenneth was awarded the honor of being named Forbes 30 Under 30 in the field of science for his contributions to commercial spaceflight. Kenneth continues with his aspirations of becoming an astronaut and a global voice for human spaceflight. He strives toward one day having a global space community that works together for mass exploration and colonization. Shaesta Waiz, founder of the non-profit organization Dreams Soar, Inc., flew around the world solo in a Beechcraft Bonanza A36 aircraft in 2017, becoming the youngest woman to circumnavigate the globe in a single-engine aircraft. The purpose of her Global Flight for STEM was to inspire the next generation of Science, Technology, Engineering and Math (STEM) and Aviation professionals, particularly young girls, which is the mission of Dreams Soar. Shaesta flew over 24,000 nautical miles on her 145-day journey, visiting 22 countries across five continents. She inspired over 3,000 children and young adults on her global flight, hosting 32 Outreach events in 14 of those countries. Born in an Afghan refugee camp, she and her family traveled to America in 1987 to escape the Soviet-Afghan war. Shaesta attended Embry-Riddle Aeronautical University and earned both a Bachelor’s and Master’s degree, the first in her family to do so. Shaesta holds a commercial pilot rating and is the first certified civilian female pilot from Afghanistan. Scott Waters started his passion of engineering, exploration, and entrepreneurship at a very young age. He spent his time designing various submarines and spacecraft instead of paying attention in school, and starting small businesses to earn money from the neighbors. Scott attended Kansas State University school of business, Washburn University school of business law, and Cloud Community college. Scott left college after two years to start an event rental business. One year later he started construction on his first submarine “KW-350 Trustworthy”. Scott's business grew quickly and he merged it with another company and soon became CEO grossing 25 million USD in sales. Scott finished his first submarine and then decided to build the deepest diving privately submarine in the world. In 2015 he purchased the Deep Sea Submarine Pisces VI and assembled a crew of some of the best experts in the world to upgrade the submarine to a state of the art scientific vehicle. Scott worked on the submarine DSV Alvin (most notable for the Titanic discovery) on an expedition in June of 2017.He is also involved in the space and aerospace sectors being on the Human Spaceflight Tract for the Space Advisory Council as well as holding a private pilot license. Scott is also the recipient of the Eagle Scout Award, Silvia Earl's Blue Marble for Ocean Conservation, and a Business Professionals of America national finalist in Entrepreneurship. Scott's goal in life is to increase human knowledge of space and the ocean by lowering costs to make it more accessible. In his free time he is an avid technical scuba diver and mountain climber. aggressive number of experiments contributing to South Korea’s science text books and science channel television lectures. During her historical return to earth on April 19, 2008, she survived a force of nearly 16-G (versus 4-G average) upon the ballistic re-entry. Due to re-entry complications, the first to welcome her return to earth were nomads in the plains of Kazakhstan.